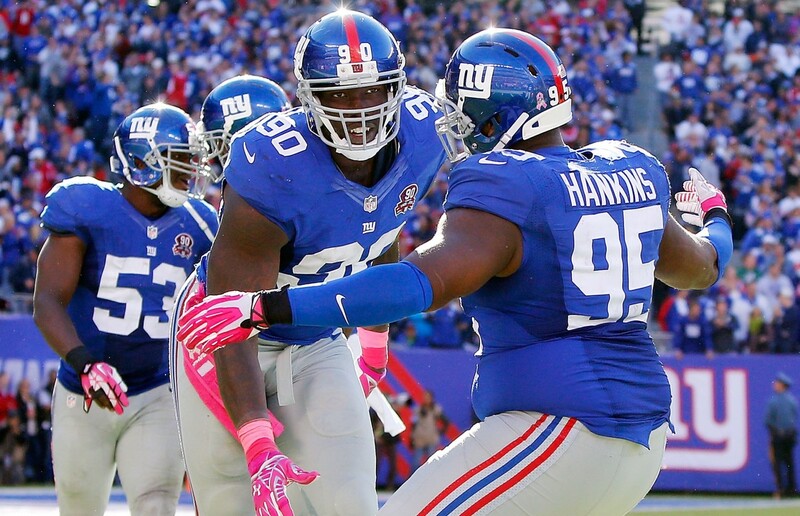 GIANTS -4 over Falcons- Big Blue seems to have turned things around after a dreadful 0-2 start. 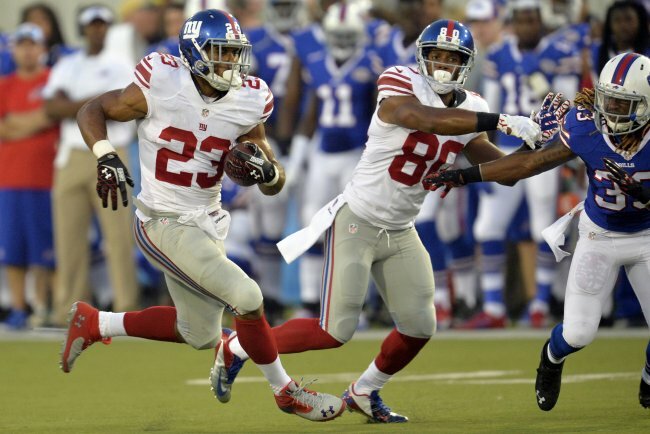 RB Rashad Jennings and TE Larry Donnell appear to be unstoppable in the first quarter of the season. The Falcons look good at home but just can’t seem to win on the road where they are already 0-2 this season. With two injured players on their Offensive line, look for Matt Ryan to look a bit uncomfortable in the pocket and maybe come face to face with JPP and the Giants defensive linemen. Bears +2 1/2 over PANTHERS- The underdog Chicago Bears are due for a breakout game and this week, although on the road, they appear to have everything going their way. 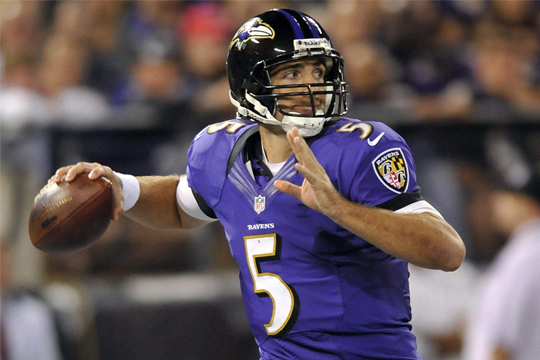 They get to face Cam Newton who was pummeled last week when Carolina went up against the Baltimore Ravens. Due to have some lasting effects from that game, Newton will have his two running backs DeAngelo Williams and Jonathan Stewart probably watching the game from the sidelines as they are questionable for Sunday’s contest, forcing the club to be more one-dimensional. EAGLES -7 over Rams- The Rams will be a far easier opponent this week for the Eagles who almost beat the 49ers in San Francisco in Week 4. They will take their frustrations out on a Rams team that has one of the worst defenses in the league, giving up 34 points in two of their three games this season. Philadelphia should win this one by at least two touchdowns or more. 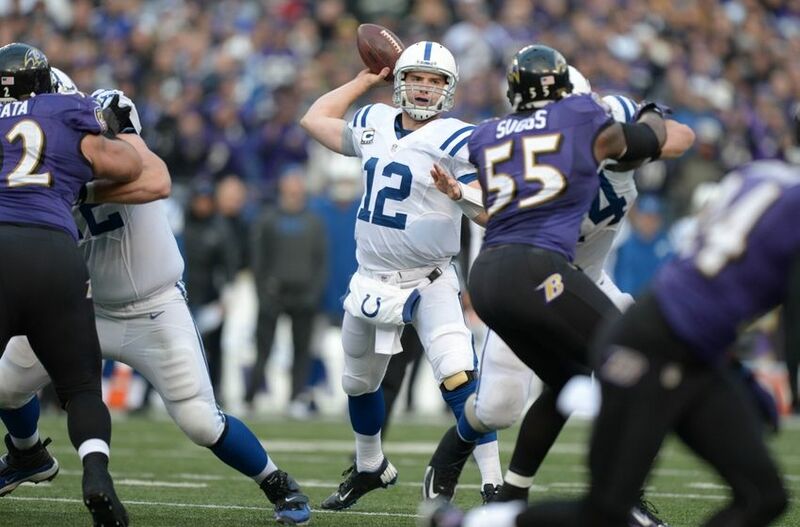 COLTS -3 1/2 over Ravens- This should be a highly contested contest with the Ravens, winners of three in a row, traveling to Indianapolis. The Colts have been lighting up the scoreboard of late albeit against far inferior teams like the Jaguars and Titans, by a combined 85-34. The Colts will be home, have Andrew Luck, and if they don’t allow Baltimore to force them into making too many untimely turnovers, they should capture the victory. Chiefs +6 over 49ERS- As we mentioned earlier, San Francisco barely escaped with their victory over the visiting Eagles in Week 4, garnering a ton of breaks in that game however the Chiefs are a much more talented group. There is also a hidden agenda of one Alex Smith looking for some sweet revenge over his former headcoach Jim Harbaugh. 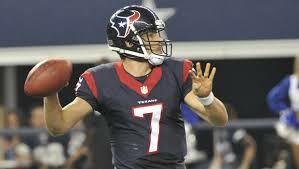 Kansas City might not win the game but getting six is enticing enough for us to jump on this traveling underdog.